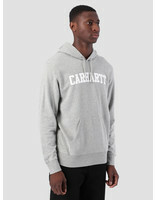 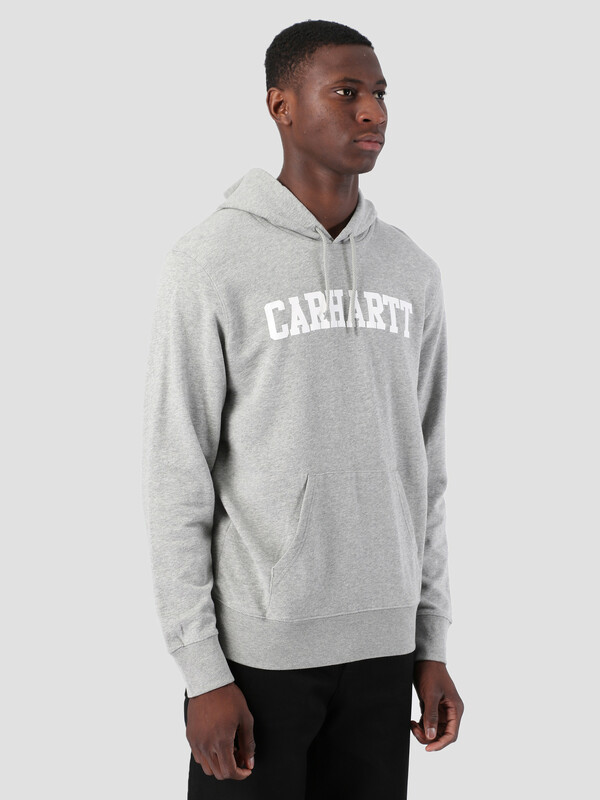 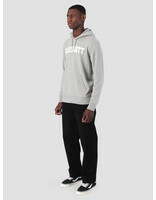 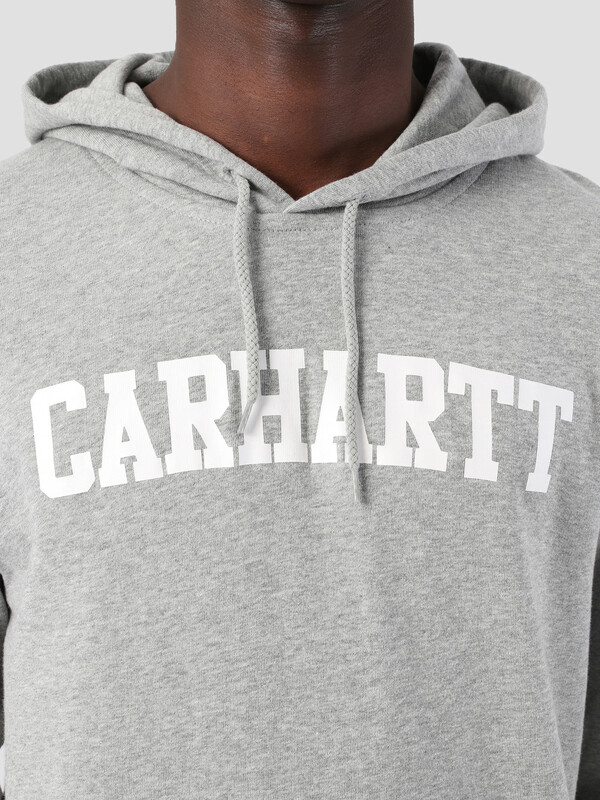 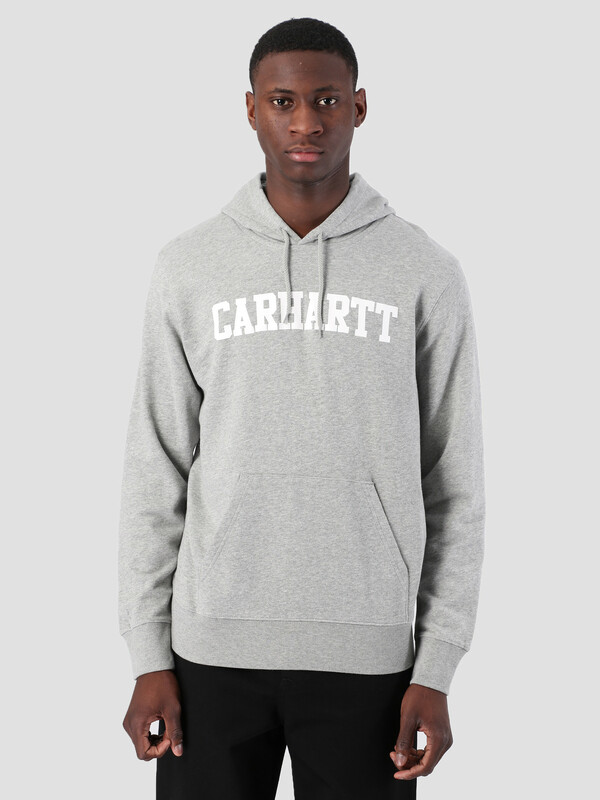 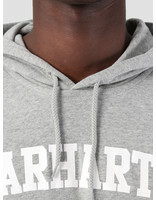 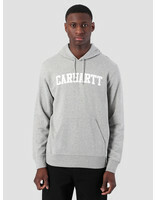 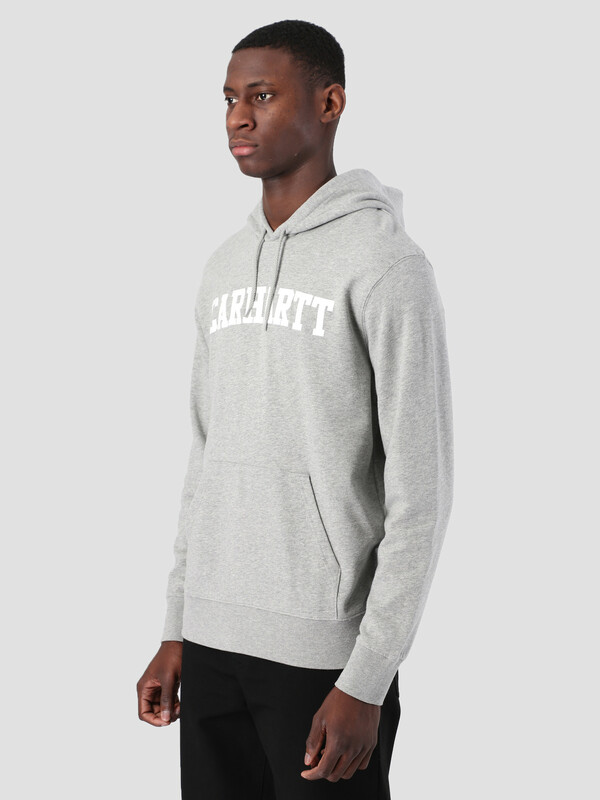 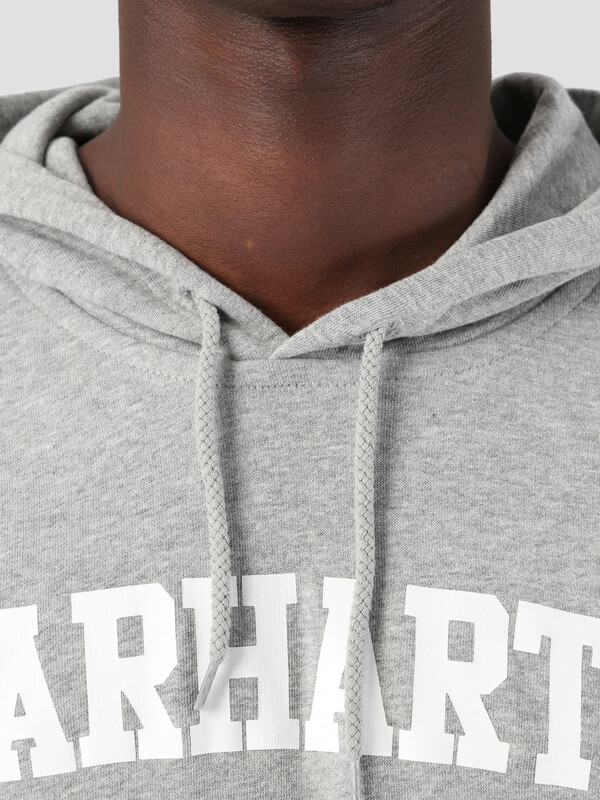 This is the Hooded College Sweat by Carhartt. 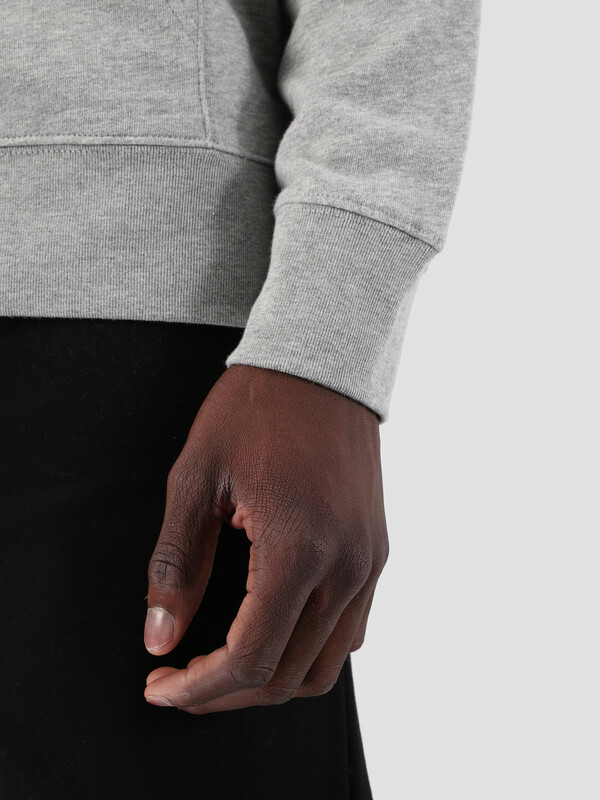 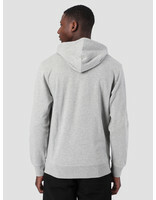 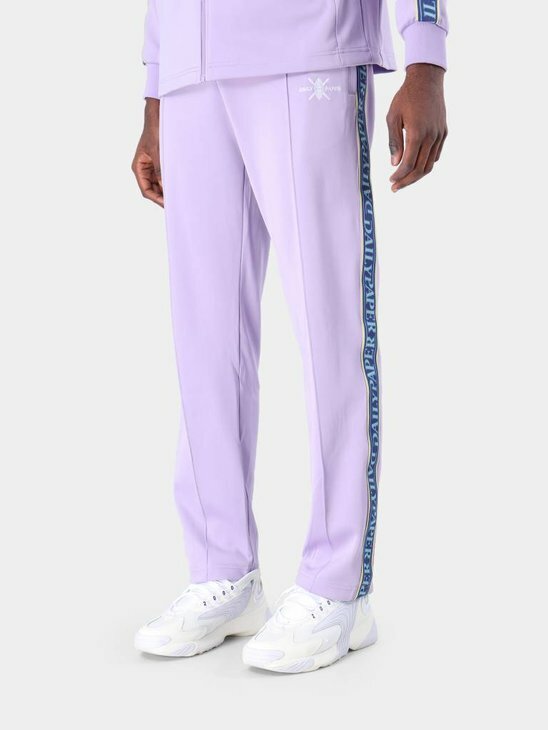 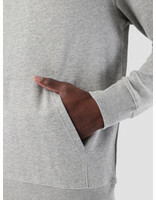 The hoodie is grey in color and has a normal fit. A comfortable hoodie with an adjustable hood and a kangaroo pocket. 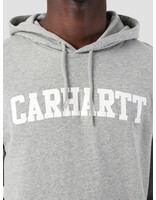 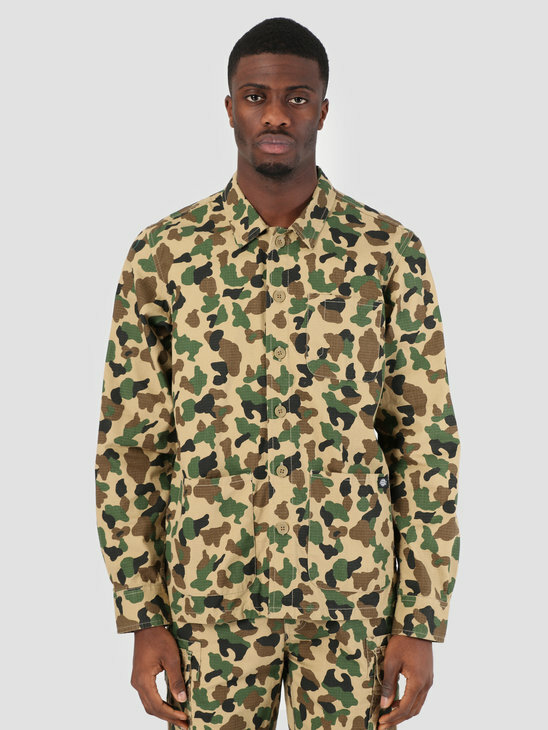 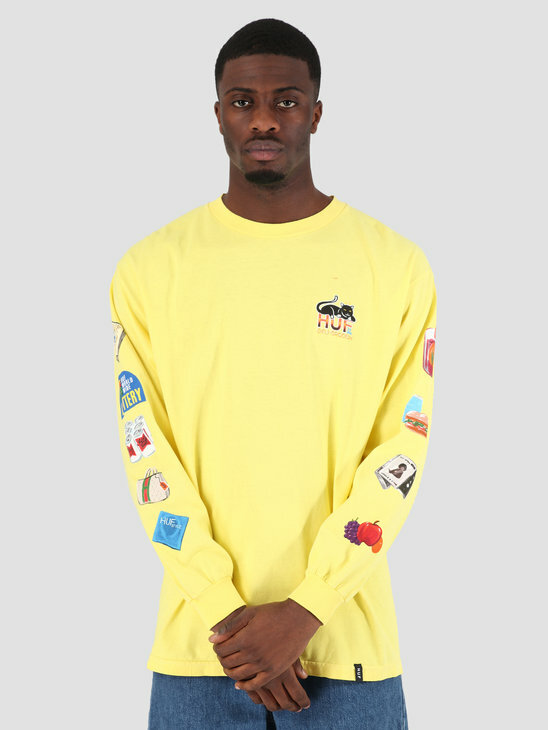 The hoodie has the Carhartt print on the front and is made of 100% cotton.